So, you're most likely thinking of the next location for your vacation, and you're wondering what Iceland has to offer. If you're looking for a guide to the most exciting things out of Iceland, this guide is for you. We have compiled the best activities and locations that will blow your mind in Iceland. When you mention Iceland, you conjure up a picture of amazing landscapes. It is a place where the deserts and the rivers unify as one and lava makes its way out of ice. Natural elements are basically flavored in fire and ice as the nights never end during winter and the sun is always up during the summer. 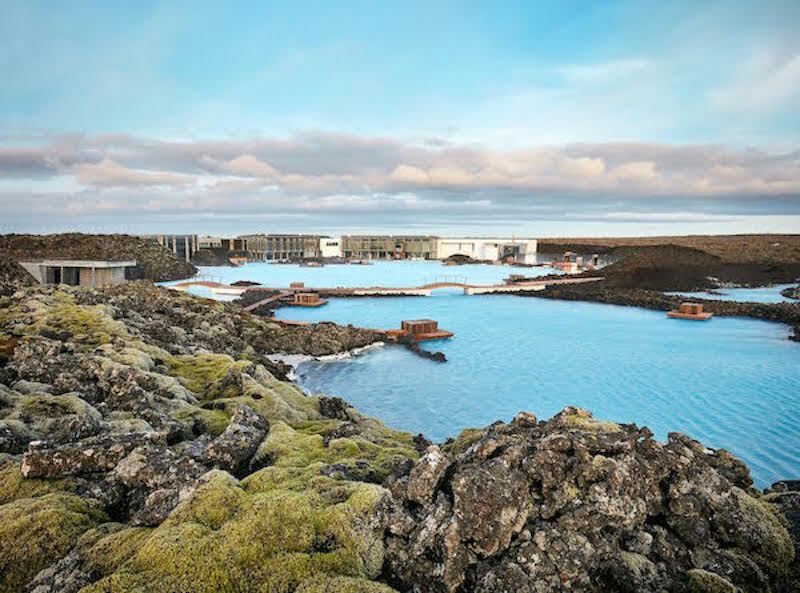 The attractions present in Iceland are so overwhelming that one could easily get confused as to the best activities and the best places to immerse yourself in. No matter how long the holiday is, you may never be able to partake every single attraction that Iceland has to offer. However, we have put together the top 10 things to do if you get to Iceland. The diversity that exists in the beautiful landscapes of this nature reserve makes it a very alluring, magnificent, and accessible feature boasted by Vatnajökull National Park. Due to the constant clash that goes on between fire, as well as, water the area has come to exist. You could decide to go camping in its wood forest just along a glacial water body where you could, also, stay very near to the black deserts. You’ll get to see dramatic lava fields there too. Talk about the glacier tongues which exist all through this reserve including its beautiful lagoons. They all originate from what is known to be the biggest glacier in all of Europe, Vatnajökull. If you're really keen on getting to see some of these magnificent sites, then, all you have to do is book a tour to go on glacier hiking. 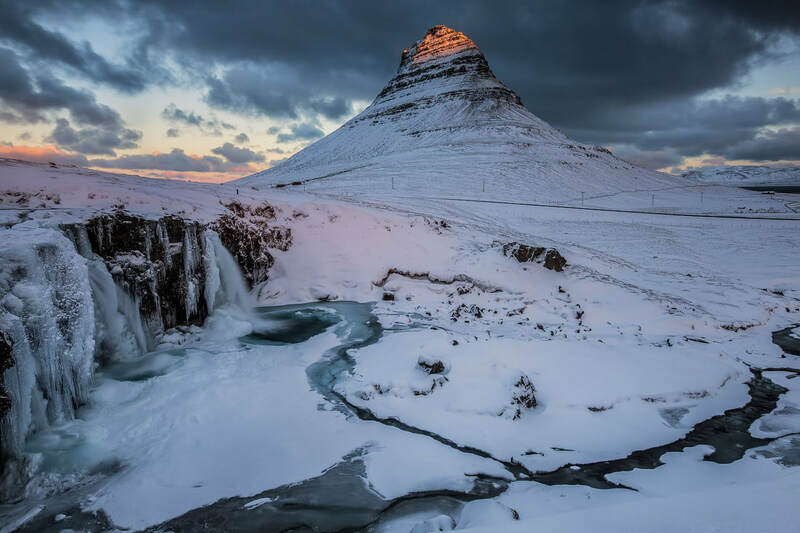 For persons who are opposed to hiking on the ice, there are other paths which you could take in this area such as the trail which leads you to the Svartifoss waterfall. Of course, your visit to Iceland is bound to be fun-filled. To the northeast of Iceland, you’ll get to see a very amazing feature with intricate formations that have been attributed to the handiwork of a divine source. 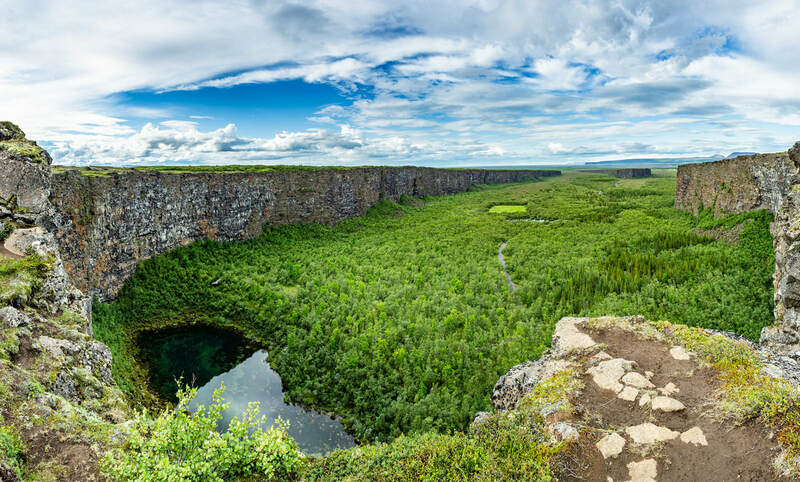 Ásbyrgi canyon has widely been believed to be the result of Odin’s horse’s hoof touching the ground. It is surrounded by cliffs with a centrally rising plateau which makes it a very good spot for photographs. Beauty emanates from within the valley which is rife with birch thickets, as well as, pine, fir, and more. If you drive the Ring Road, you can get to see the Eastfjords. Also, if you’re set to spend your vacation seeing the country, then this one is for you too. The Eastfjords are not really populated but people who get to see then call it their favorite part in Iceland. 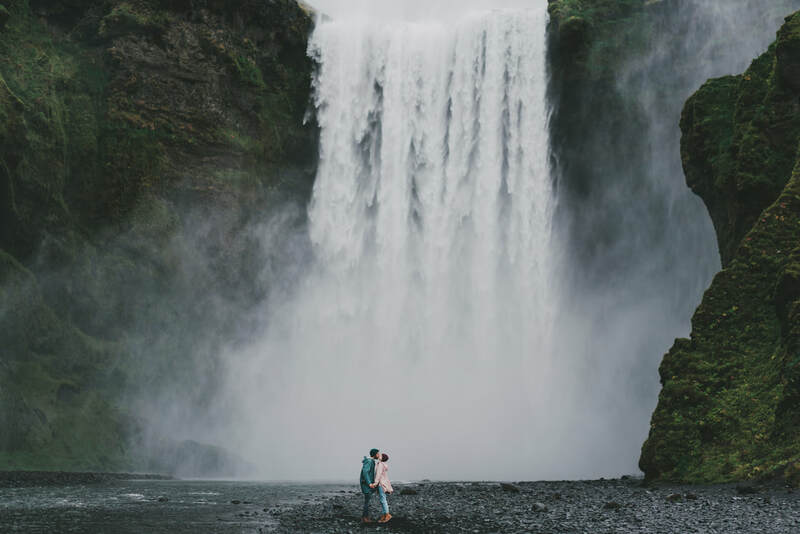 At the Eastfjords, you'll be able to connect with Iceland landscapes without being bogged down by tourist crowds, thereby, giving you the tranquility that you seek. As you drive up, as well as, down its great mountain passes, including cliff edges, get exposed to delightful seascapes, including breathtaking sights of the Vatnajökull National Park. Despite how remote it is, you'll be able to find gas, food, including a good bed in some of it settlements like Djúpivogur and Seydisfjörður. One very popular route for sightseers is the Golden Circle. 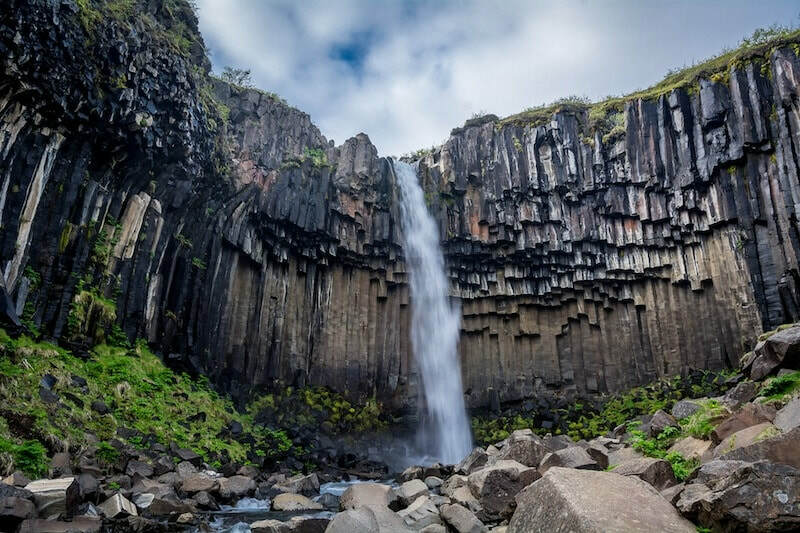 You need about 5 hours for the tour to be rounded up, and you will get to visit very spectacular areas and behold marvelous features in the southwest area of Iceland which includes – the Þingvellir National Park, as well as, the Geysir Geothermal Area, including Gullfoss waterfall. As a visitor, you might do this alone or with a guided tour. Þingvellir sports lava fields that are amazing, including forests through which clear streams run. 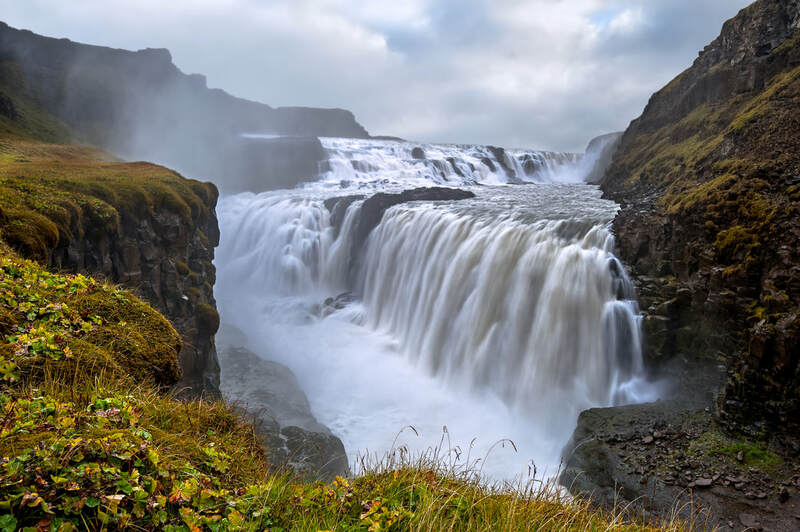 ​The best waterfall in Iceland is Gullfoss and surges with a lot of power down into a very old valley that came into existence during the Ice Age. If you visit the waterfall on sunny days, the rainbows will totally excite you. 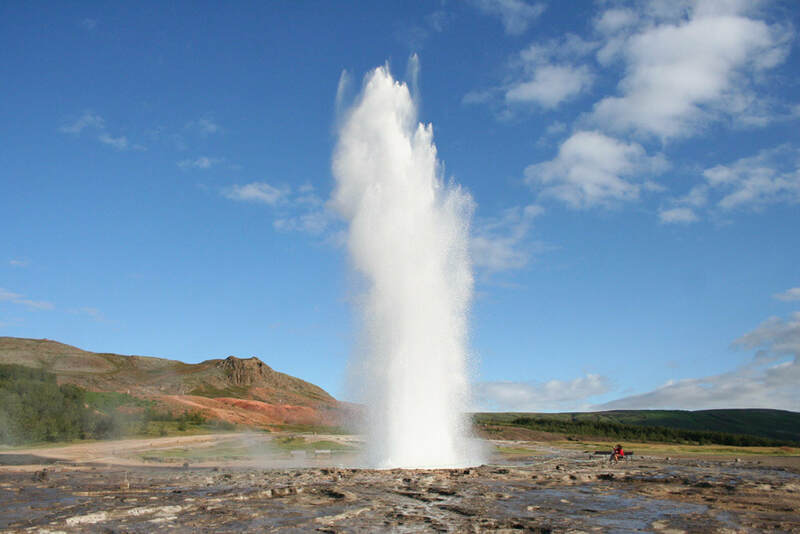 You will find explosive geysers in the geothermal area popularly known as Geysir. ​You can get to snorkel or dive in Silfra which is a freshwater spring if you’re qualified and get to view amazing underwater sites. In the waters of Iceland, the species of whales, dolphins, as well as, porpoises more than 20. 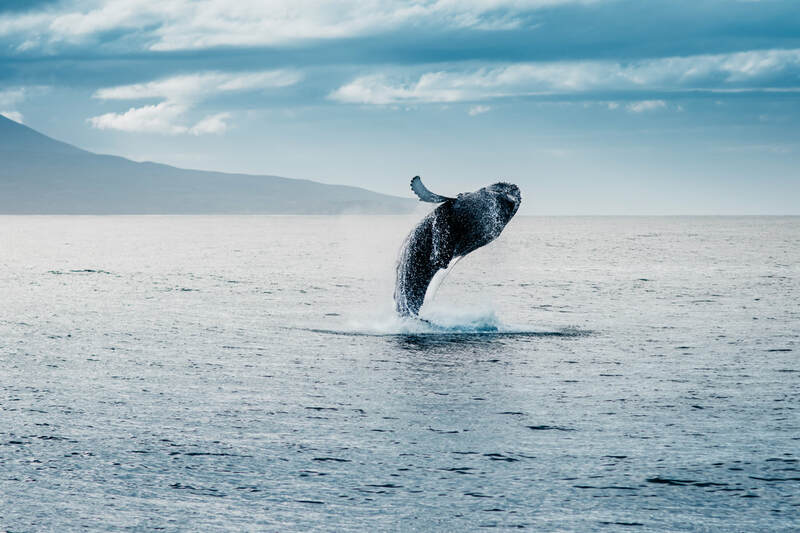 If you’re looking to engaging whale watching, then, Husavik is the place to be. There are also a wide variety of boat tours you can join which take off from the likes of Reykjavik and Akureyri. If you’re in Westfjords, watch the whales from the shores. However, Husavik is the place where the best tours take off from. Skjálfandi Bay is vibrant with aquatic life all through the summer and is right beside Husavik. Get the chance to view the dolphins with white beaks, harbor porpoises, as well as, humpback whales. If you are very lucky, you will get a chance to see a wide range of other species which include blue whales, disoriented narwhals, and more. The migratory birds, also, come during the summer to next period the person is one of such species and you can spot them while engaging in whale watching. As Husavik is nearly a 6-hour drive from Reykjavik, majority of visitors do not opt for this option. 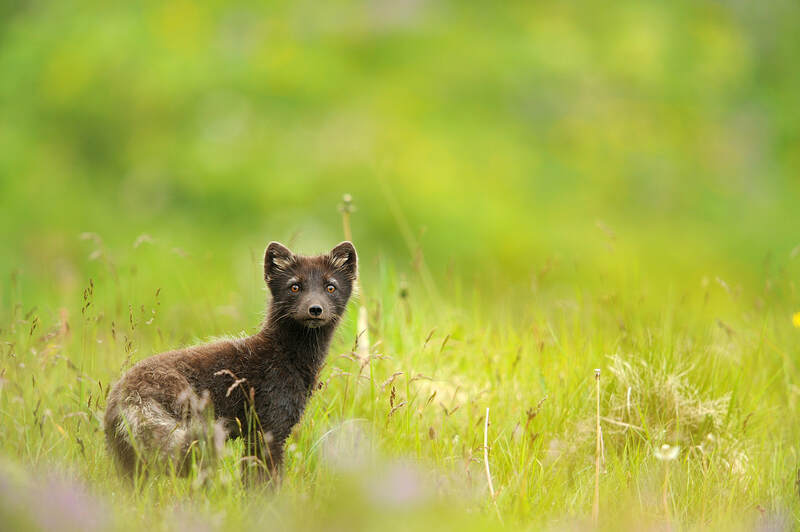 There is a wide variety of tours offered directly from Reykjavik that have great success rates of sightings. Species that can most commonly found on the Reykjavik tours are minke whales, humpback whales, white-beaked dolphins, and harbor porpoises. Additionally, in the summer time, visitors are able to join puffin watching tours from the Reykjavik harbor. This feature is arguably the most popular in all of Iceland. In fact, when you ask visitors what they would like to do, visiting this geothermal spa usually tops their list. You will find that the water here happens to be extremely unique with a milky blue shade and is different from any other kind of spectacle you've seen. Being mineral-rich and serves as the home of good bacteria. Guests can get to have silica masks, and these are the factors which cause many to believe in the healing properties of this lagoon. All around this lagoon, you will find lots of nature. Situated on Reykjanes Peninsula which is volcanic, it is popular due to its haunting landscapes. Surrounding it are lava fields that have a grey moss coating. No matter how tired you are, you will become refreshed immediately if you take a trip to this lagoon. However, if you need a more luxurious experience, you could try out the private treatments. The private treatment comprises of natural beauty treatments, in-water massages, and special treatments if you have a skin condition. 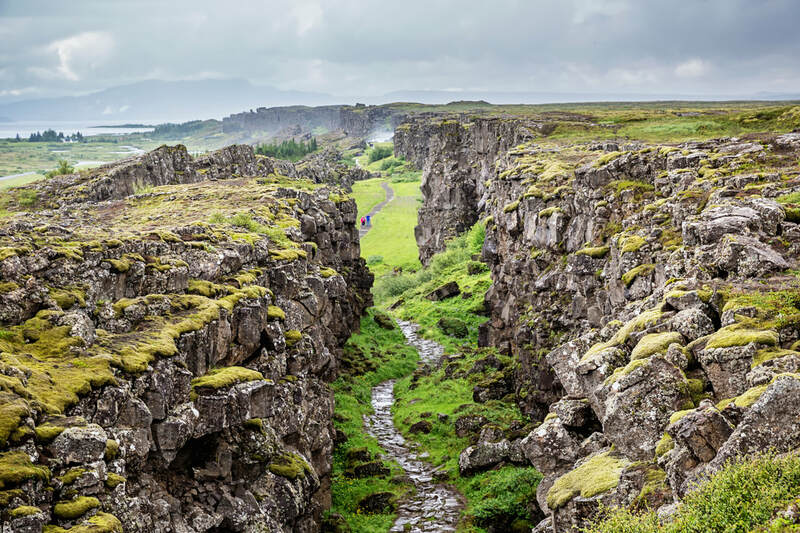 The South Coast of Iceland happens to be a very popular route for sightseers, and we totally recommend that you visit this coast when you get to Iceland. You will find beautiful waterfalls, as well as, glaciers and volcanoes but the beaches are the unique attraction of this area. The coastline of Iceland is basically rocky and full of cracks due to the presence of glaciers, as well as, erosion effects. The South Coast has its greater parts open to being flooded by glaciers causing it to become covered in black sand. 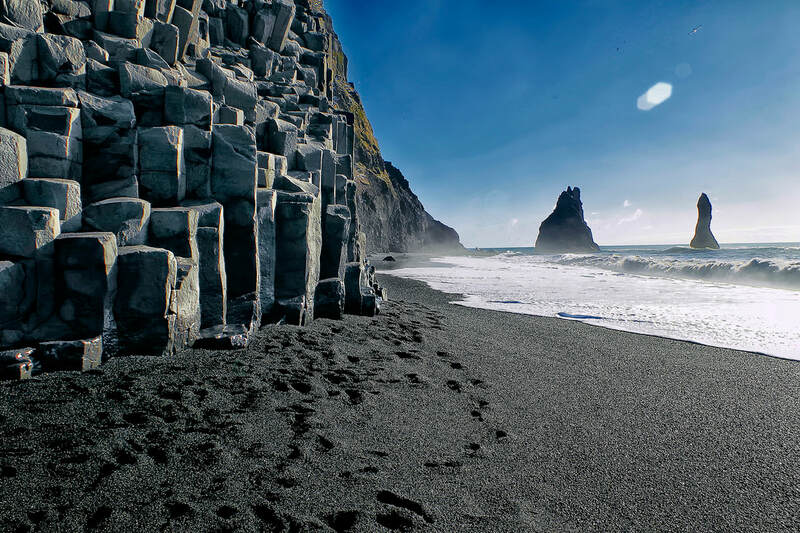 ​Reynisfjara is the most famous black sand beach. This owes its beauty to the stark, haunted look of its landscapes. The black sand is always pounded by very powerful waves, and you will find double basalt pillars which are referred to as Reynisdrangar. Within a short distance lies Dyrhólaey which is a very spectacular sea-arch. When you climb to its peak, you will be able to get breathtaking views, and during the summertime, the area is surrounded by puffins. 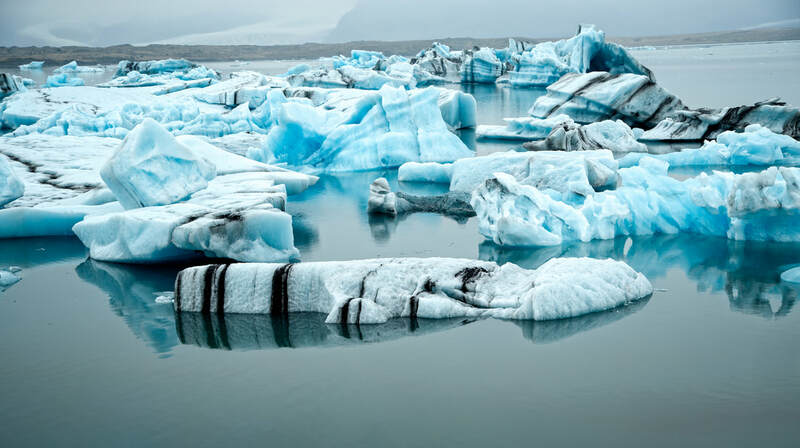 Other notable sights in the South Coast are Jökulsárlón which is a glacier lagoon just along the Diamond Beach. Throughout the year, this lagoon contains icebergs that make their way to the ocean once they break out of glaciers. As soon as they approach the ocean, they get pushed out until to the shores by the very powerful waves which create a very outstanding result. Whichever of the beaches that you decide to visit remain safety conscious because the water is extremely cold and carries heavy currents. Waves regularly sneak up onto the shore. You are not allowed to swim, and you must stay at least 30 meters away from the surf. Although you are advised not to get too close to them to feed them, the foxes which possess no inhibitions whatsoever with regards to human contact would gladly allow you to feed them. 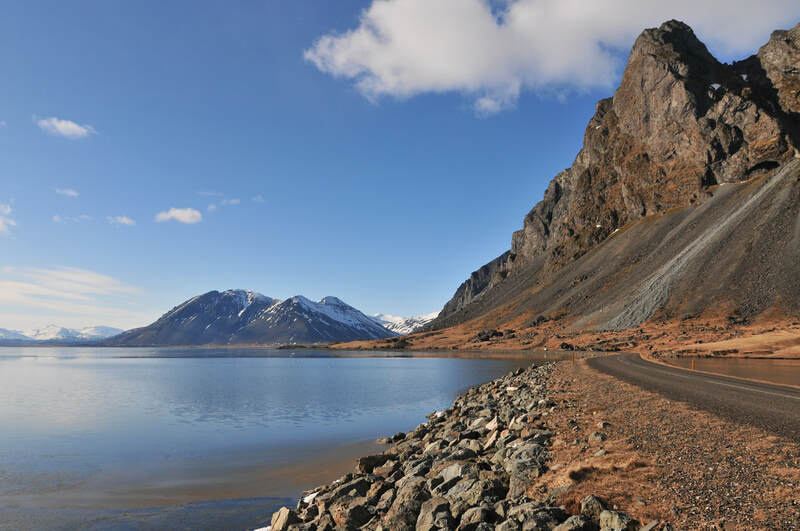 If you wish to access the Hornstrandir area, you could board a ferry from the districts of Ísafjörður and Strandir. To get an even better perspective of the diversity that exists in the features of Iceland, simply take a day out of your schedule to visit the Snaefellsnes Peninsula. 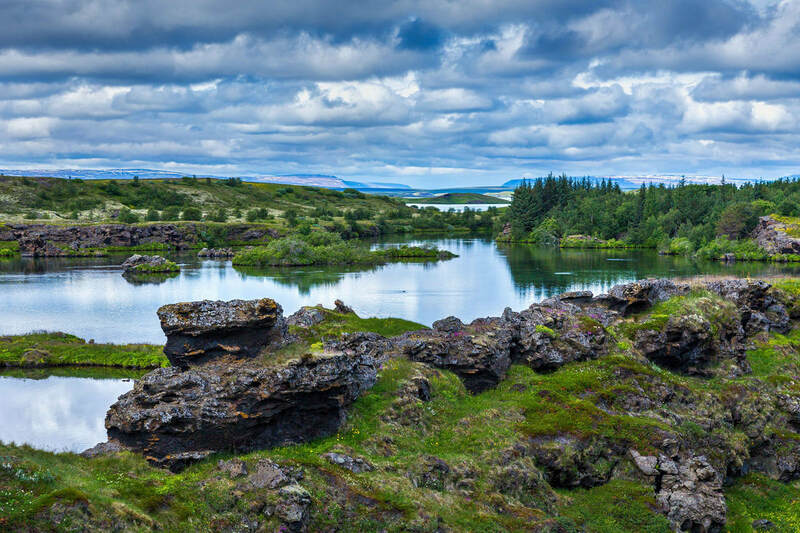 This site is nicknamed the miniature Iceland which is down to the diverse sites which you will find here. All of them are very beautiful but are far outclassed by Snæfellsjökull which is a glacier with double peaks sitting just above a volcano situated on the tip of the peninsula. Three of its sides are surrounded by a coastline while you will find lava fields around it. In the year 2001, this site was passed into law as a national park, and it is very dear to the people of Iceland. There are only two locations that have this same status alongside this site. Snæfellsjökull Glacier has proved to be an inspiration for art in Iceland. And as a visitor to Iceland, you will encounter the same feeling as you look upon it. 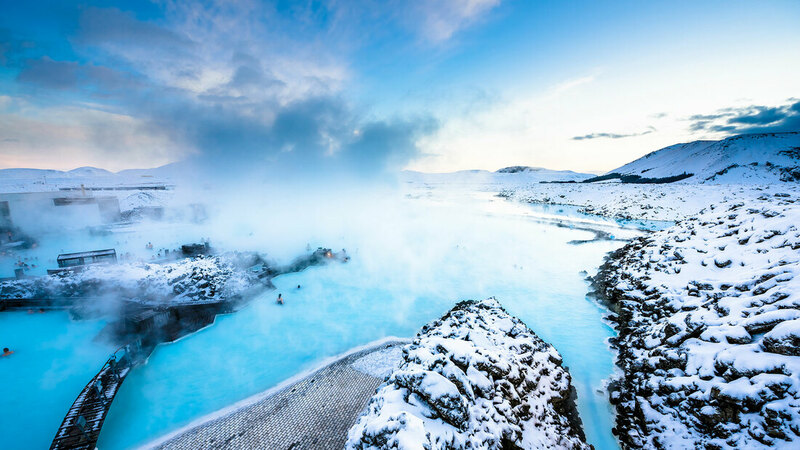 ​If you go on a drive eastward from the North's Capital, Akureyri, you will find a geothermal revelation which is Lake Myvatn. This area comprises a set of lakes which were formed from various catastrophic eruptions which occurred about 2 million years ago. If you're visiting Iceland, make it your goal to grab some of the hidden gems here. With a very beautiful formation, the lakes have an abundance of lives within them, and a lot of bird species usually make their way to the waters when it is summer time. With regards to the geology of this area, you’d find pseudo-craters that are lined up along the banks and tell of Iceland’s volcanic secrets. 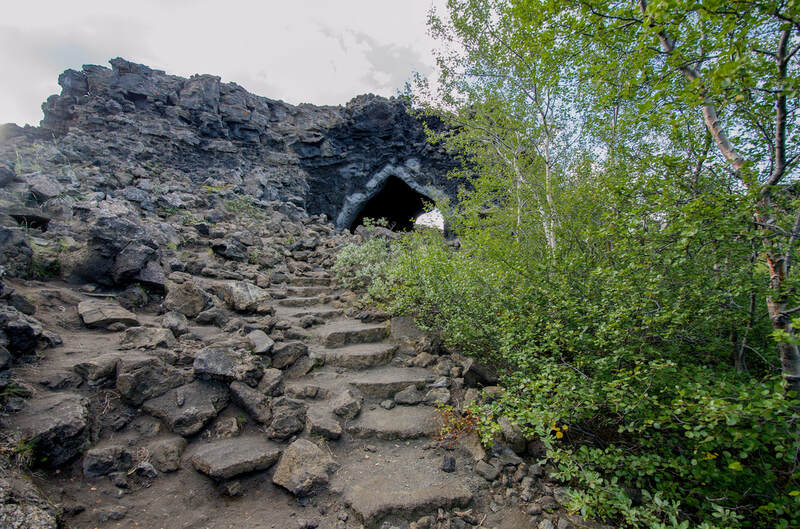 Get to see the black fortress called Dimmuborgir which is a lava field that is full of drama. The Grjótagjá hot spring sits within this field concealed inside a cave. No one takes a bath in it as its temperature is volatile, but it is worth your sight. ​Not far from here, you can take a geothermal bath at the Nature Baths as you pass through this region. The fascinating sites in this area plenty and you can discover mud pits that are bubbling on mountain plateaus. Get to see the Dettifoss Waterfall which is Europe's most Powerful fall.